How Long Does It Take to Find Lost Luggage? Losing your luggage ranks high on the list of a traveler’s greatest headaches. While the airlines claim that they are getting better when it comes to the safe handling of their passengers’ belongings, suitcases still do get mishandled for a wide variety of reasons, ranging from illegible labels to human error. The result is a great deal of stress, a lot of paperwork to file a claim, and the potential of having to try and replace objects that may have great financial or sentimental value and were not easy to come by. How long does it take to find lost luggage? What are the odds my bag will go missing? SITA, a suitcase tracing and matching system used throughout the world by the major airlines, reported that 24.1 million bags went astray in 2014. That works out to approximately 7.3 out of every 1,000 handled by the airlines. The organization claims that this is a significant reduction compared to rates in previous years, so let us be positive and assume the expensive new suitcase we purchased for the trip is on its way back. It looks I can’t find lost luggage—now what? If you find yourself staring at an empty luggage carousel, head to the airlines’ ticket counter and file a claim. 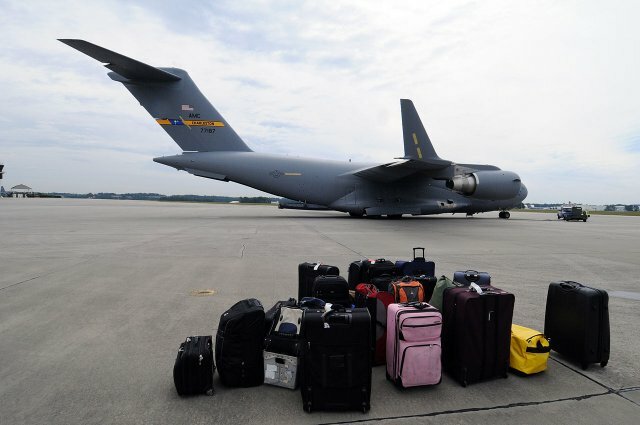 The carrier will begin the search for your bag and determine whether it made it onto the flight, missed the connection, ended up at the wrong destination, or got lost at the airport. Should the worst occur, it is expected that your luggage is gone for good. American airlines are responsible for reimbursing passengers for up to $3,300 when they can’t find lost luggage on domestic flights and $1742 for international. However, let us go back to being positive. 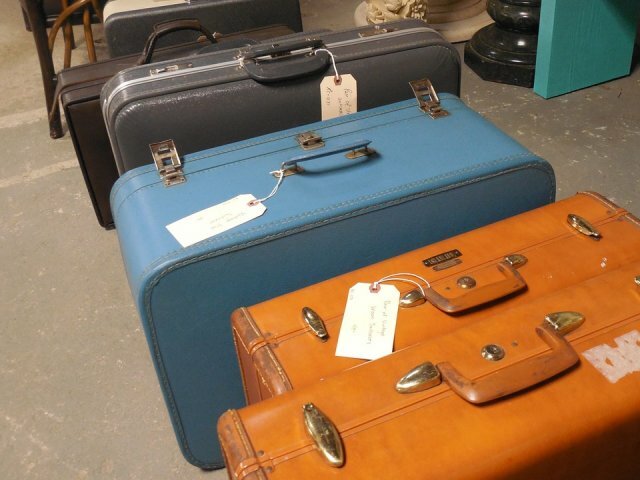 The tracing system tracks suitcases for 100 days, so . . . how long will I have to wait? In addition to having reduced the number of bags that go missing, SITA also claims that the amount of time it takes to reunite customers and their belongings has also gone down from two days to about a day and a half. That might not be so much of an inconvenience if your suitcase disappeared on the way home from your trip. However, if you arrive in paradise and your clothes do not, be prepared to waste precious beach and Mai Tai time shopping for a new bathing suit and a temporary wardrobe that will allow you to get by. While improvements by the airlines have certainly helped, the volume of passengers and their need to find lost luggage essentially guarantee that this issue will never fully go away. Keep in mind that you can increase the likelihood that your bag is returned in a safe and timely fashion thanks to GPS tracker technology that is now widely available. Keep one of these devices in your luggage. This simple and economical bit of added security allows you to find lost luggage at any time and can be a significant aid to find lost luggage, should your suitcase be lost, stolen, or decides to go off on a trip of its own.